TSG’s Mario Marathon for ACT Today! Tune in December 15-18! Get the full chat experience at http://twitch.tv/thespeedgamers! If we reach $8,000 by 6pm CT on Monday, December 18, the marathon will be extended by a full 24 hours! DONATE TO ACT TODAY HERE! We just wanted to take a second and let you know that we’re thrilled to announce that our first two marathons in 2018 will be raising money for St. Jude Children’s Research Hospital! 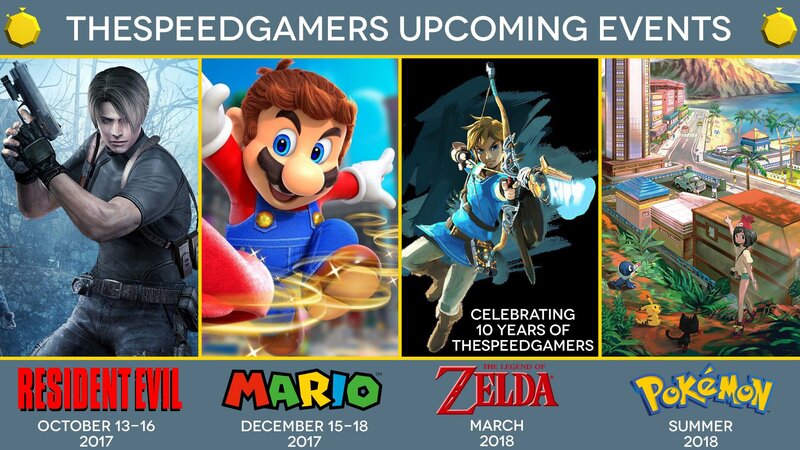 After our Mario Marathon for ACT Today from December 15-18 (with an additional 24 hours possible if we can reach $8,000 in donations by 6pm CT on Monday, December 18), get ready to celebrate the 10 Year Anniversary of TheSpeedGamers with our 2018 The Legend of Zelda Marathon from March 9-13! This celebration will last 96 hours instead of our usual 72 hours, and we have a ton of exciting plans that we can’t wait to reveal. After that, the anniversary year continues with our weeklong Pokémon Marathon in the summer. This will be our first Catch ‘Em All marathon since 2014, and it will be the first time where we’ll be catching the Pokémon from all seven generations! We’ll have a lot more about this marathon in the coming months. 2018 is going to be a huge year for TSG, but 2017 still has some exciting moments in store. Be sure to tune into our Mario Marathon for ACT Today on Friday, December 15 at http://twitch.tv/TheSpeedGamers! New Fangamer Shirts for the Final Fantasy Marathon! 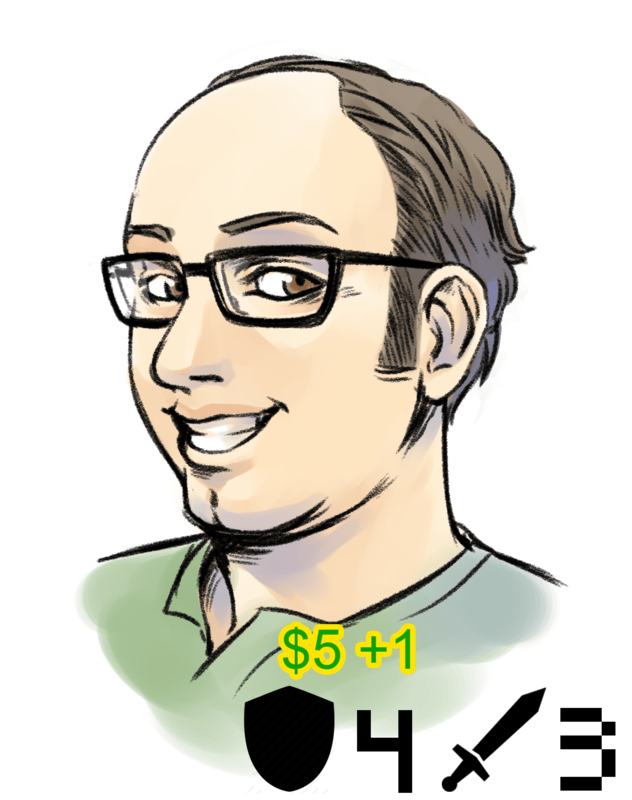 $10 Goes to St. Jude! Hey guys! We’re thrilled to be working with our friends at Fangamer again to offer some great Final Fantasy-themed shirts for our marathon! If you CLICK THIS LINK, you’ll be taken to a page on the Fangamer website with our three shirts: Cactus Run, Floral Fantasy (t-shirt), and Floral Fantasy (women’s tank). Each of these shirts cost $24, but $10 from EVERY SALE through July 20 will be donated to St. Jude Children’s Research Hospital during our marathon! This is a great way to donate to charity while still getting something for yourself, and we can’t thank Fangamer enough for this opportunity! As a bonus, these shirts were designed by our very own Space Coyote, so be sure to thank her yourself on Twitter! TSG’s Final Fantasy Marathon 2017: Pixels vs. Polygons begins THIS FRIDAY, July 14, at 6pm CT at http://twitch.tv/thespeedgamers! 100% of the donations received will go directly to St. Jude Children’s Research Hospital, and we’ll extend the marathon for a full 24 hours if we can reach $30,000 in donations by the end of our auction on Wednesday, July 19! We hope you tune in for our most exciting event of the year!